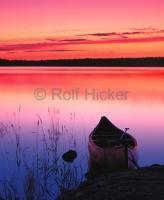 RSS Feed for keyword: "Canoe Pictures"
Here you find some of my pictures which including a canoe in one way or another. 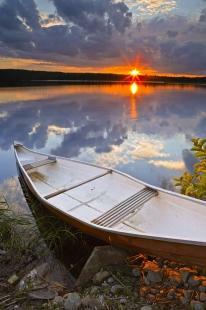 Most of the images are photographed within some of the most beautiful lakes and rivers within Canada. 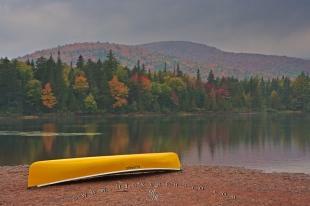 Interesting Photo galleries related to "Canoe Pictures"